Hold your next meeting or event where you can get Nearer to Nature. 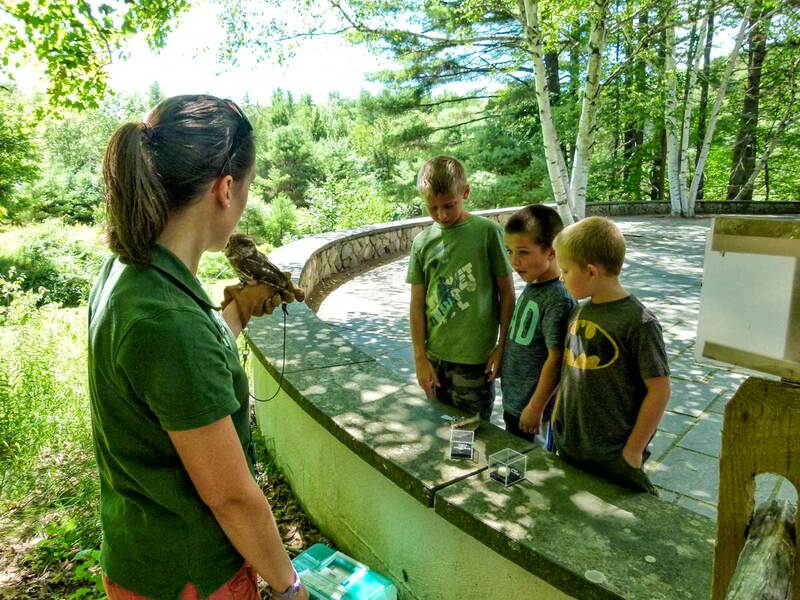 Squam Lakes Natural Science Center is centrally located in the beautiful Lakes Region of New Hampshire with easy access to lakes and the White Mountains. For reservations, contact Visitor Services Manager Sarah Wall by email or call 603-968-7194 x 47.